Mad Catz Interactive announced today that it has begun shipping Rock Band 4 to retail ahead of its October 6, 2015 launch date. 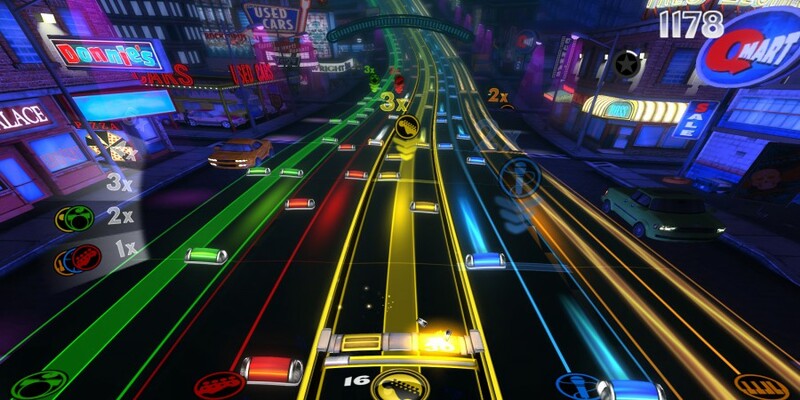 Co-published by Harmonix Music Systems and Mad Catz, Rock Band 4 is the next generation of the award-winning social and interactive music gaming franchise available for Xbox One and the PlayStation 4 computer entertainment system. Guitar Bundle, which includes the Rock Band 4 game and a Wireless Fender Stratocaster Guitar Controller.